H1Z1 has been around since January 15, 2015, but after three years, it has come out of Early Acess on Steam. Daybreak Games split this game into two games known as H1Z1: Just Survive and H1Z1: King of the Kill. 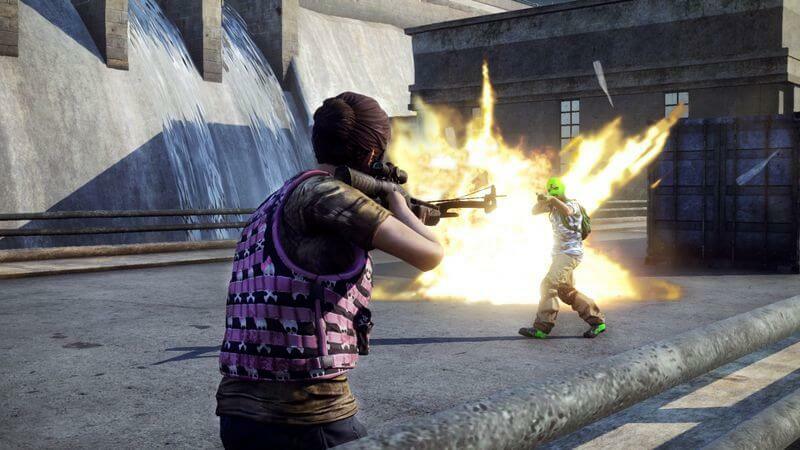 Today, H1Z1: King of the Kill is now known as H1Z1 and is a battle royale game. This game came out of Early Access on February 28, 2018, and Daybreak Games has added a new mode called Auto-Royale.This mode is described to be a battle royale but on wheels. Players drive and shoot other players for victory. However, recent reviews on the steam website indicate a different experience. 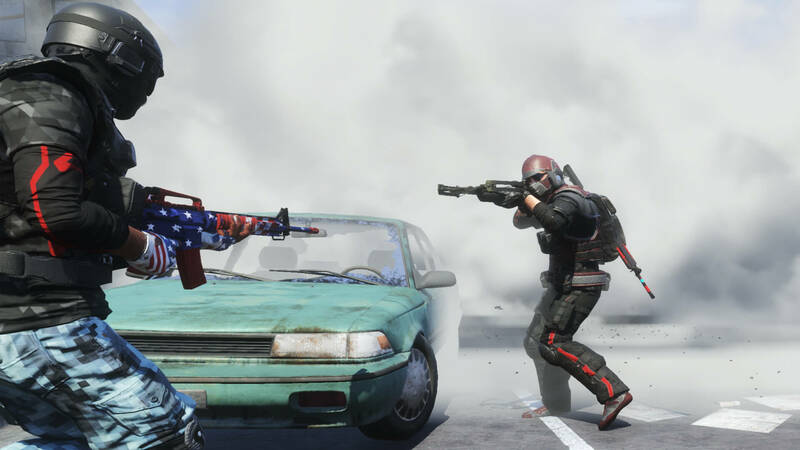 Reviews have been slating the updates with some even claiming that H1Z1 has ‘finally plummeted’. What started this downhill spiral? Many updates took away aspects of the game that made it so popular. It frustrated fans and when they finally started putting them back, it was too late. Other Battle Royale games such as PUBG and Fortnite, have been taking the spotlight and the game has been losing players since. This may be the end of this game, but what do you think? Let us know below!